RBI’s Third Quarter Monetary Policy. CRR Raised By 75 Bps. India’s Central Bank, Reserve Bank of India (RBI) announced its Monetary Policy on Fri, Jan 29, 2010 and decided to raise CRR by 75 bps to 5.75%. 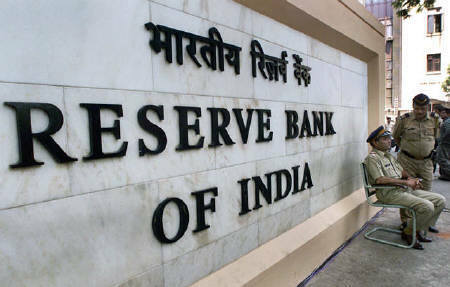 As expected, Central bank, Reserve Bank of India has raised Cash Reserve Ratio (CRR) by 75 bps to 5.75% and keeps its policy rates unchanged as per the expectations of VMW, however the hike in CRR is well above, what we had anticipated. While the global economy is stabilizing, the growth outlook has been revised. 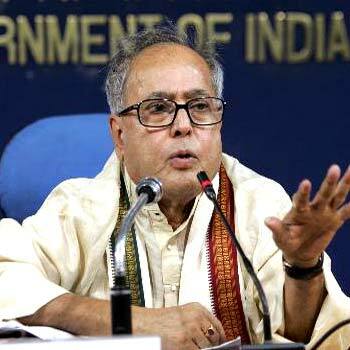 Economies have rebounded steadly after the significant government intervention. Over the past two years, RBI has reduced the policy rates and CRR in response to the economic crisis to infuse the sufficient amount of liquidity into the market to emerge from the dried liquidity situation and to provide the ample credit facility to the economy to impede the greater risk of economic trouble for the second fastest growing economy in the world. The general trend of CRR (shown below), shows, how the central bank has responded to the economic trouble. During the reign of YV Reddy, CRR jumped to 9 per cent in Aug 2008 just before the bankruptcy of Lehman Brothers to absorb the additional liquidity in order to prevent the Indian companies (banks & companies) to invest outside into the risky assets. After few days, Duvvuri Subbarao has taken over the charge of RBI and he decided to reduce interest rates by more than 400 bps, when the financial crisis was at peak. 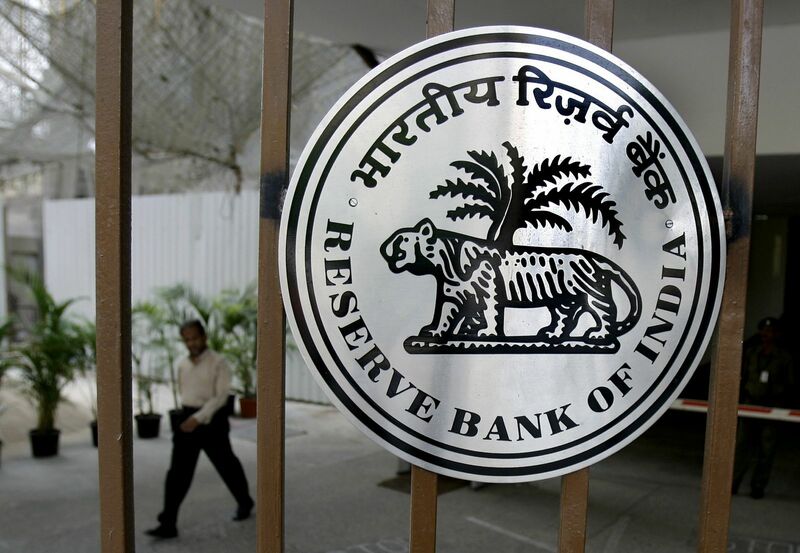 Overall, the RBI has predominantly managed the situation mightily and helped the Indian companies to grow even in a gloomy economic period to a certain extent. Now this time, RBI raised the CRR as the Inflation rate is again at the alarming levels. India’s spiralling money supply over the past few months has grew by more than 22 per cent which is again the another matter of concern, which the RBI is taking it seriously to contain the the rise in prices. Rise in CRR would not likely affect the cost of borrowing as the banks are sitting on ample liquidity and shifting to the demand deposits to reduce their cost. Bank’s CASA , Time Deposit ratio has been shifted very aggresively post economic recession to reduce their cost. However, over the next few quarters, RBI may hike the Repo rate and Reverse Repo rate if the inflationary pressure continues.